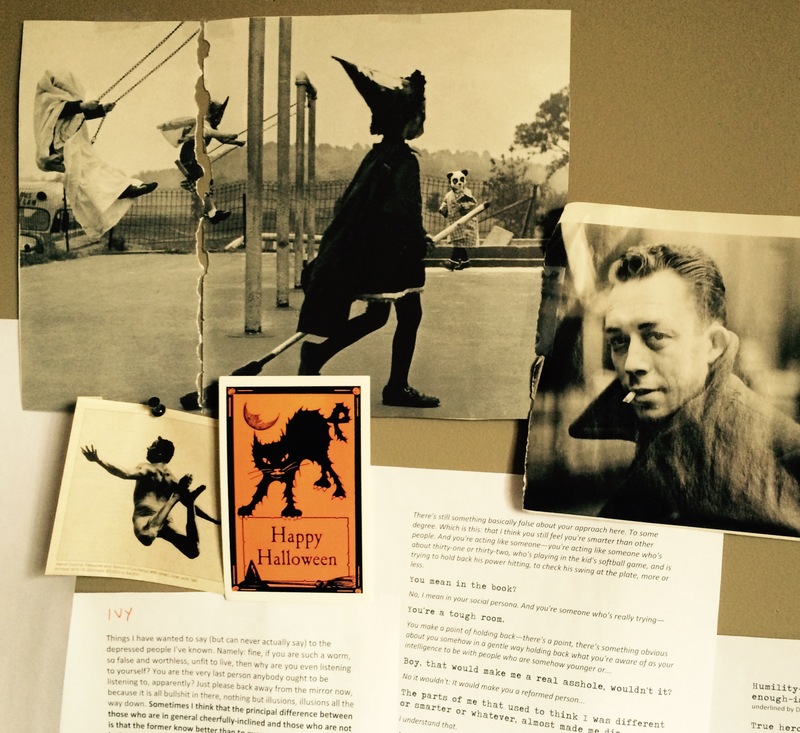 about losing your mind and finding your heart’s desire. 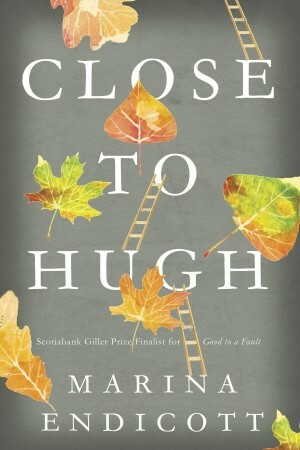 Late in October, a fall from a ladder leaves Hugh with a fractured vision of the pain suffered by all those close to him—dying parents, shaky marriages, failure of every kind. All his friends are one missed ladder-rung from going under emotionally, physically, and financially. Somebody’s going to have to fix them all, and it’s probably got to be Hugh. Meanwhile, beneath the adult orbit, younger troubles spin: the sons and daughters of Hugh’s friends are about to graduate from high school and already floating away from the gravitational pull of their parents. As complicated bonds form and break in texts and ticks on multiplying media, the desires, terrors, and revelations of adolescence are mirrored in the second adolescence of the adults. Close to Hugh revels in these two parallel worlds, in the puns and coincidences that attend every generation’s coming of age, or second coming. Endicott’s ear for the cadences and concerns of two generations gives us two sets of friends on the cusp of reinvention. With exquisite insight and surefooted mastery, she manages something surprising: to show us, with an unerring ear for the different cadences and concerns of both generations, two sets of friends on the cusp of simultaneous reinvention. As always in Endicott’s multi-layered fiction, underpinning the sharp comedy and keenly-observed drama is something more profound: a rare and rich perspective on what it means to rise and fall and rise again, and what in the end we owe those we love.